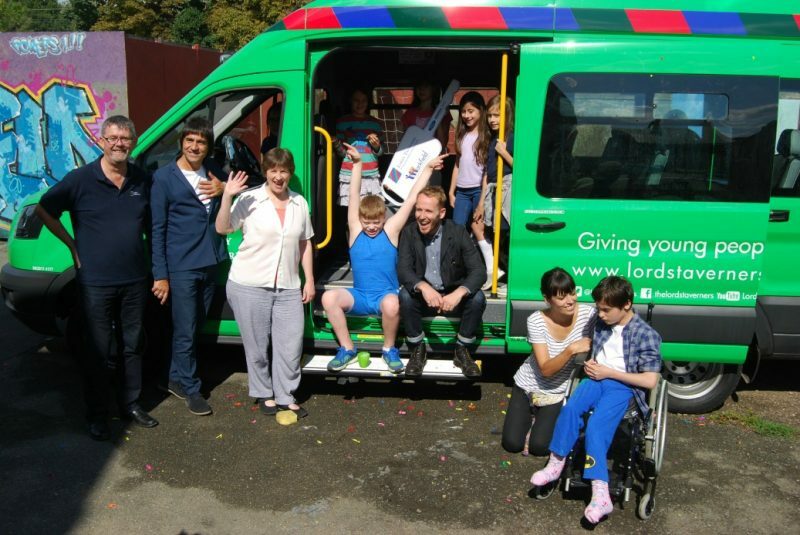 On the last day of our summer playscheme Markfield was presented with a brand new minibus by representatives from the Lord’s Taverners charity, Essex Autogroup and Sticky Wicket, who organised a cricket match to raise funds towards it. We held a party to celebrate during which the children washed the bus and fun was had by all with a water fight and water balloon throwing competition. 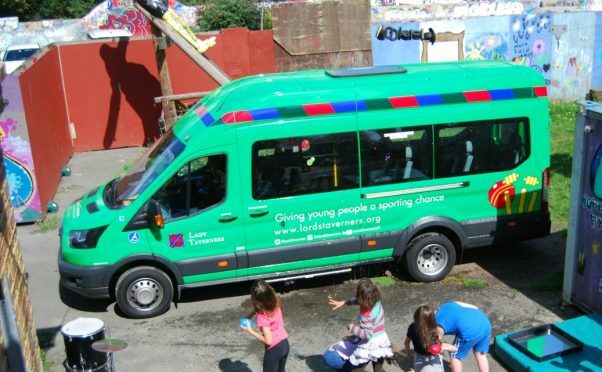 Many thanks to all who have contributed towards the much needed and valued minibus to replace our old one.